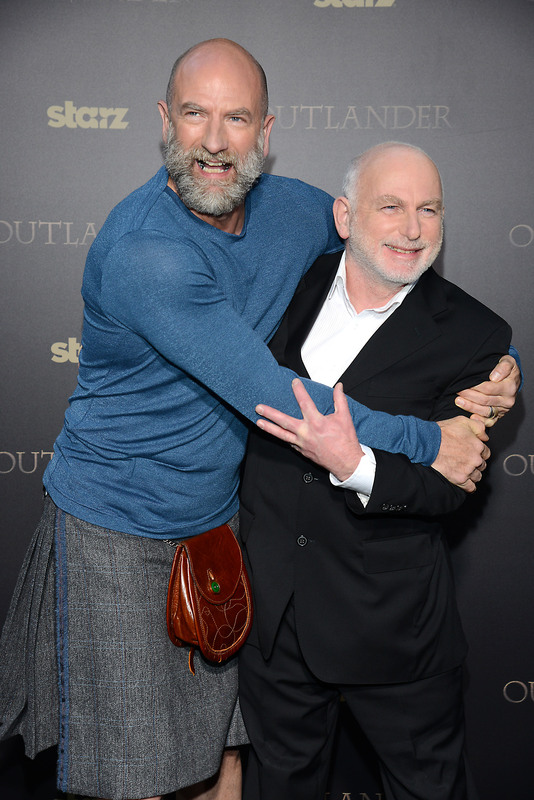 Thank you for sharing all these amazing photos and screencaps of Graham McTavish! I love his acting – a very powerful and amazing actor! I wouldn’t have recognized him in the Hobbit – what screen makeup can do. I still miss him as Dougal – very much a War Chieftain!